Her Royal Highness Crown Princess Katherine officially opened the conference “SERBIS 2018 – Men’s and Women’s Health: Biomarkers in Clinical Practice and Future Approaches” in Hotel Crowne Plaza. Following the previous two successful international symposiums, this symposium’s aim is to bridge clinical and laboratory work, emphasizing the importance of teamwork and interactions between professionals of various disciplines involved in improved men’s and women’s health across the life cycle and build a partnership based on a common goal-reducing morbidity, improving patient care and increasing life span, brightening the health futures for men and women in the 21st century. “I am very glad that this symposium is being held in Belgrade for the third time and that there are so many participants. Four days program will provide participants to overview the impact of biomarkers and genomics on the current state of men’s and women’s health. 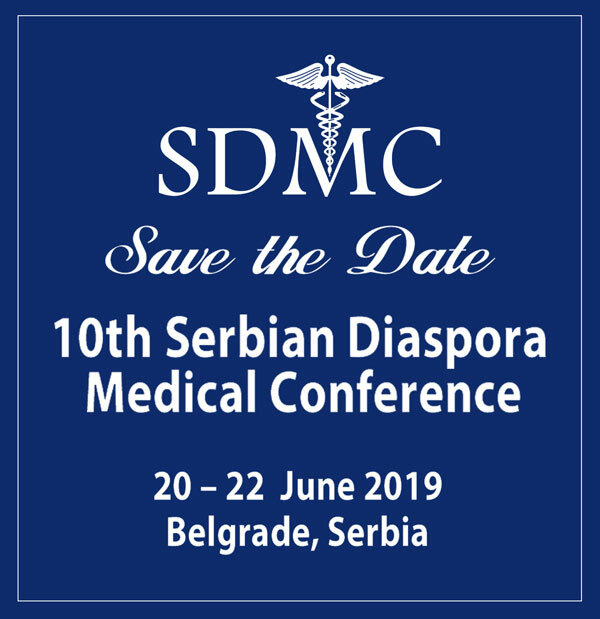 I’m very proud to my Foundation’s work which has been doing a lot on providing help to Serbian health institutions and training of our doctors. 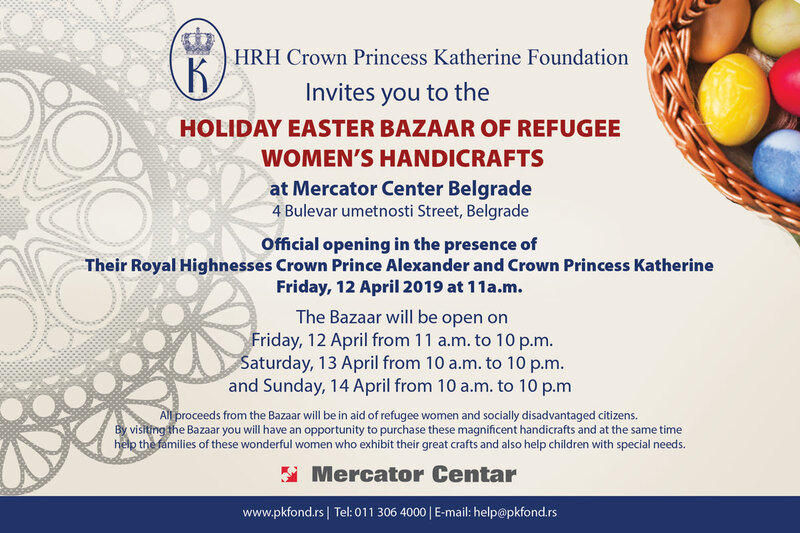 I wish you very successful conference”, said Crown Princess Katherine. Lectures of the conference are going to cover the following topics: male and female infertility, non-invasive prenatal testing, pregnancy health, neonatal screening, bone diseases, women’s cancers (breast, ovarian and cervical cancer), benign/malignant prostate disease and testicular cancer, menopause, and differences in risk between males and females for shared diseases (cardiovascular disease, diabetes, etc.). The first time in 2018 SERBIS is going to introduce the practice session, rediscovering laboratory and clinical aspects of urinalysis.